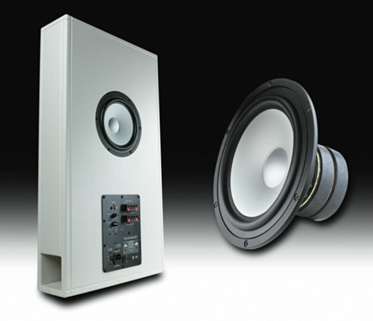 The CT 198 is equipped with an Alcone AC8 HE and an amplifier module Mivoc AM 80. Please note: the damping material, recommended by Klang+Ton and the amplifier module are no longer available. So it is replaced by available parts. contain 6 strips of damping material.